As a designated Healthy School, Westminster has been working on bringing a focus on healthy living to our students and staff. 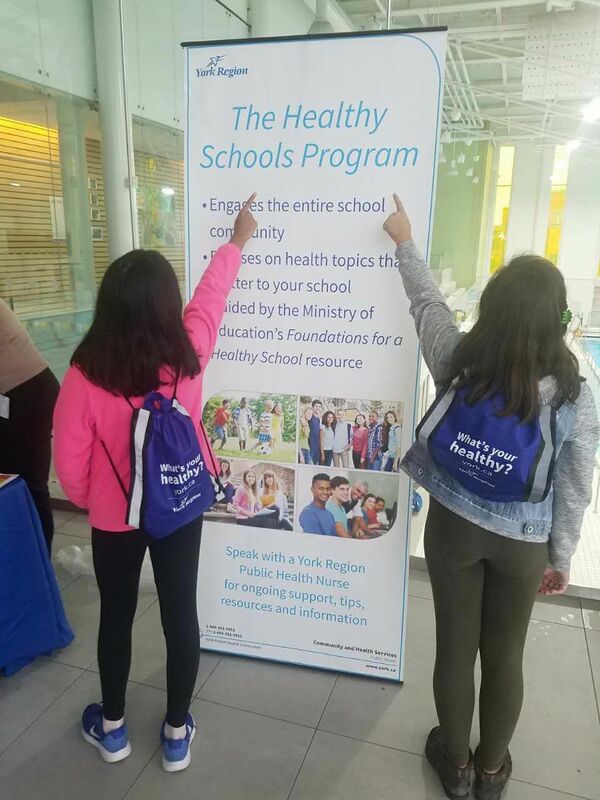 Good health includes both physical and mental well-being with an emphasis on positive school climate to support student achievement socially, emotionally and academically. 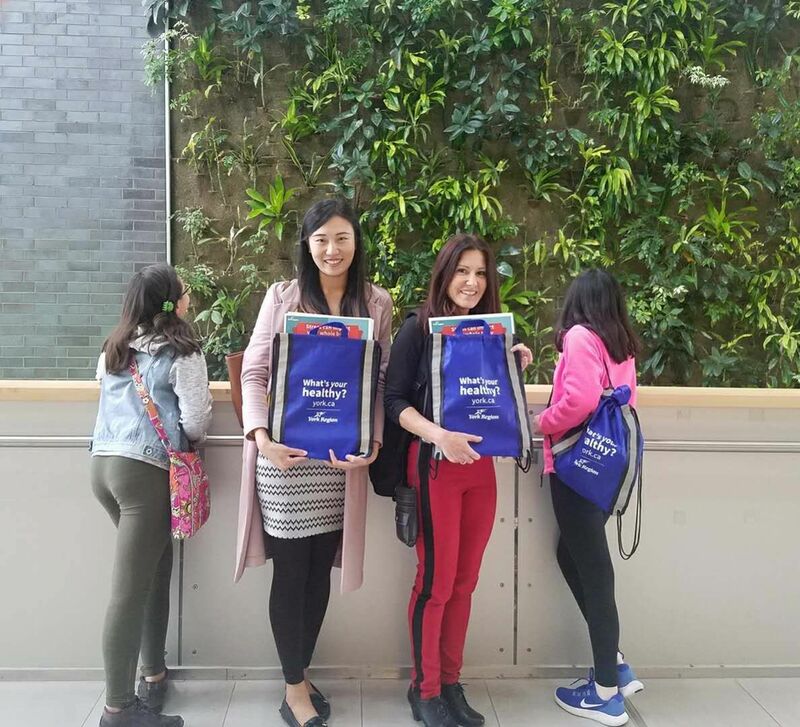 Today, Ms.Porat, Ms. Yang and two of our intermediate Healthy School Committee members, Aryana, and Maisha attended a Healthy School’s Workshop with other schools from our Board. 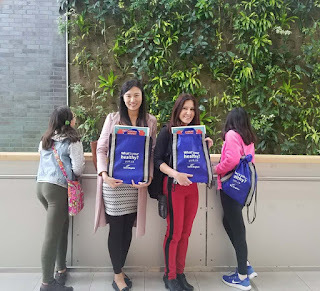 They got to participate in a variety of interactive workshops that covered enhancing mental health through Resiliency & Stress Management, Healthy Eating, and Physical Activity. Students were introduced to school initiative ideas such as the Healthy Schools Student Club, a Lead-On workshop and participated in a fun activity on Communication Skills. Together they worked on creating a Healthy Schools Action Plan for our school and look forward to sharing and implementing some of these great ideas at Westminster. We look forward to hearing more about Healthy Schools initiatives at Westminster from our Healthy Schools and Well-being Committee throughout the year.